In April you will find us in the beautiful capital of Catalonia, in Barcelona. 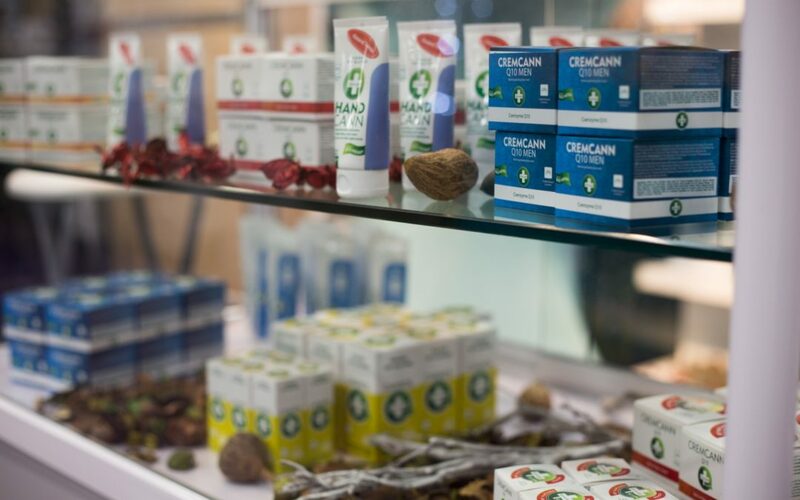 Our favorite ECOSALUD fair will be taking place again on 12-14, April 2019 at the Fira Barcelona – Montjuïc Exhibition Center. Ecosalud is a wonderful place to meet all the people who are interested in natural care and a healthy lifestyle. You can find us at stand D16. We look forward to seeing you! At the same time,we will be in sunny Italy. This time in the capital city of Emilia-Romagna region, in Bologna. An interesting hemp fair INDICA SATIVA takes place here. The 7th edition of the fair has great program which combines history, education, culture, traditions and all imaginable innovations for the twenty-first century. Indica Sativa Trade invites everyone who is interested in the latest technology, cultivation, manufacturing and treatment practices, the environment, cosmetics and more. You can find us at stand No. 135. We look forward to seeing you there too! We are happy to present our quality natural & bio hemp cosmetics at both fairs. Most of our hemp cosmetics bear the CPK certificate issued by KEZ o.p.s. – the first Czech accredited control and certification organization for natural and organic cosmetics.